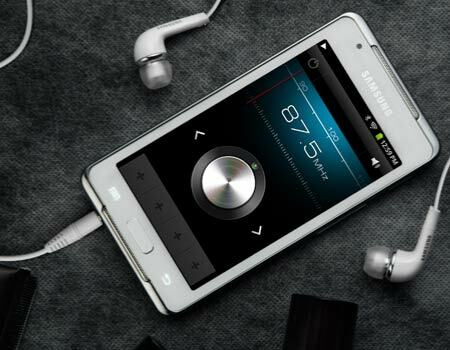 After unveiling the first of the series in 2010, Samsung hit back last year with a 4.2-inch version of the Galaxy S player. In the first place, the launch of the lineup was the answer that Android fans in search of devices like iPod touch were waiting for. If like us, you weren’t impressed by the appearance of the previous devices, this changed with the new one. The sleek white chassis bordered by a chic chrome belt was something worth gawking at. 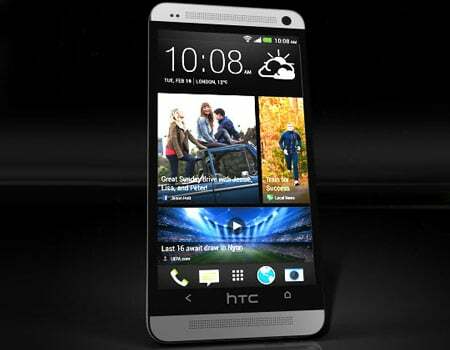 Coming to the features, the front panel is given to a 480 x 800p IPS touchscreen of 4.2 inches and a VGA camera. The rear end has a 2MP main lens and the gadget runs on Android, Gingerbread, to be specific, meaning there’s access to Google Play music, movies and more. The other specs include a front stereo speaker system, a 1500mAh battery for up to 8 hours of video playback, Wi-Fi connectivity and a 1GHz processor. The compatible files cover MP4, 3GP, AVI, WMV, MKV, ASF or FLV videos and MP3, FLAC, WMA, Ogg, AAC or WAV audio tracks. There are 8GB as well as 16GB models (only 8GB listed currently), both of which can offer memory expandability up to 32GB if your hoarding needs exceed that of the onboard space. You can grab the 8GB PMP for a price of $250 through Amazon. Next in line is the GoGear Connect 3, yet another Android player with Wi-Fi that will let you stock up on Google Play music or movies and other content. It works on Gingerbread and features dedicated volume controls. The list of audio files it’s compatible with span MP3, WAV, WMA, AAC, 3GPP, AMR-WB, AMR-NB, APE, FLAC, MIDI and Ogg Vorbis. The device’s FM radio feature will let you set up a maximum of 20 station presets and the inbuilt 1100mAh battery is touted to render roughly 25 hours of audio or 4 hours of video playback. Depending on your entertainment requirements, you can choose to pick up the 8GB or 16GB PMP. Although Amazon and Frys are both stocking it, the former appears to be proffering a better deal, with the 8GB surprisingly marked at $137 and the 16GB pegged at $125. If you’re more into video watching while on the move, the downside here is the 3.2-inch touchscreen which is of 480 x 320p resolution only. But it is a very nicely designed piece worth being considered by all the audio buffs out there. Also, don’t bother looking for a camera on this one. So you want something less expensive than the 4.2 Galaxy Player, but don’t trust any brand but Samsung to deliver? 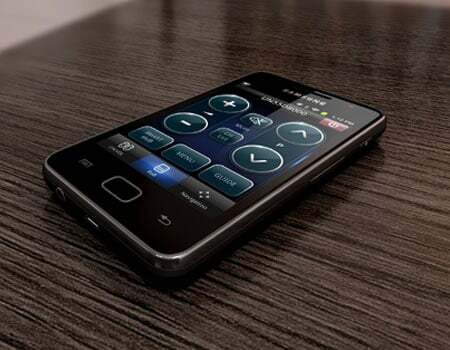 You could go for the 8GB Galaxy Player 3.6 which costs just $150. Apart from the smaller 3.6-inch, 480 x 320p touchscreen it flaunts, you’d be hard-pressed to find differences between the two models. The gadget in question is presently noted to be available in 8GB and 16GB capacities, with the memory being expandable up to 32GB via a microSD card. The Gingerbread device has a 1200mAh Li-ion battery from which you can milk up to 5 hours of video or 30 hours of audio playback. 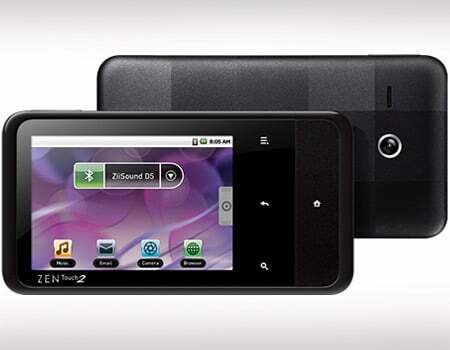 It has Wi-Fi and Bluetooth connectivity, a 2MP camera, a 1GHz chip and a chassis painted in a shade of black. As you can see from the picture, its design screams ‘iPhone 3G,’ but that should hardly be a reason for you to be turned off by it. The accommodated file formats envelop MP3, WMA, Ogg, FLAC, AAC, WAV, AVI, MP4, 3GP, MKV, WMV, ASF and FLV. Think audio and Creative is probably one of the names that pop into your head. That’s because the brand has built its reputation around audio solutions and the Zen Touch 2 can definitely find a seat amongst players similar to iPod touch. It’s not as pretty as the two options you’ve already gone through, but are you actually going to completely ignore the $60 price attached to it on Amazon? But it’s $90 if you also want GPS and FM on the specs sheet. So here’s what $90 can get you – 8GB worth of storage and microSD capability on a gadget that is more than just a player. 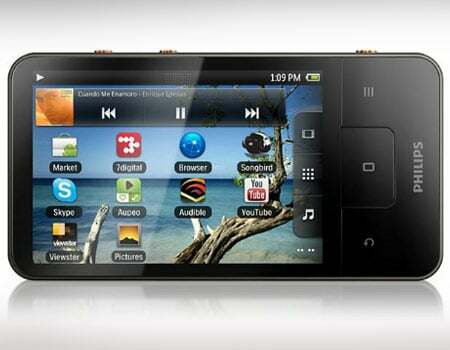 It sports a 3.2-inch 480 x 320p touchscreen and runs on Android 2.2. You can surf the internet over Wi-Fi and download compatible apps via the Google Play store, of course. It has you covered for basic photography needs with a 2MP camera on the back panel and you can hook up the PMP to a TV with a video-out connector and streaming over Bluetooth is also an option. Okay, so we’re not exactly rounding off our devices like iPod touch list with a media player. 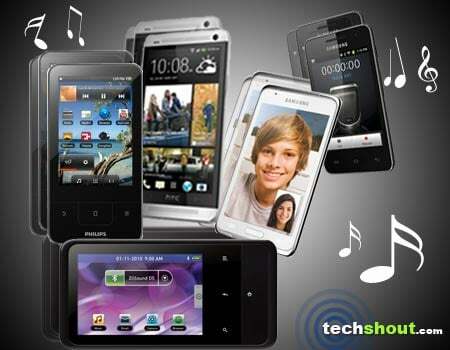 But the One is still worth a mention if you’re looking out for a music phone as opposed to a PMP. There’s no concrete word on the US pricing as yet, seeing as HTC is yet to launch the handset, but be prepared to cough up a lot of change for it. After all, it’s no less than the company’s upcoming flagship. Amazon UK is listing a cost of £537 for the 32GB unlocked device and citing an expected release date of April 12. Concentrating on the audio capabilities, the Taiwanese manufacturer has brought in BoomSound, under which is packaged dual front stereo speakers with integrated amplifiers. Adding to the mix is Beats Audio technology and a 4.7-inch touch display on which you can watch those YouTube videos in full HD. The other specifications that make the smartphone worthy of notice include a 1.7GHz quad core Snapdragon 600 chip, 2GB RAM, Android Jelly Bean with Sense, the much hyped Ultrapixel camera, 32GB or 64GB storage capacities and let’s not forget, an incredibly classy build. Whatever be your reason for looking up iPod touch alternatives, we’re sure you found at least one that could suit your needs from the devices we’ve lined up above. As for us, we just don’t like Apple’s awkwardly worded tagline for it latest PMP – Engineered for maximum ‘funness.’ Do you think we missed out on any interesting options? Tell us about it in the comments section below.